How does the brain work? How different is a human brain from other creatures' brains? Is the human brain still evolving? therapy, the importance of the Human Genome Project, drugs by design, and transplants. 1. Mind and brain: what's the problem? ; 2. Let's get physical ; 3. Sight, sound, and imagination ; 4. "Last week's potatoes!" ; 5. Perception to action ; 6. Altered states of mind ; 7. Where do we go from here? 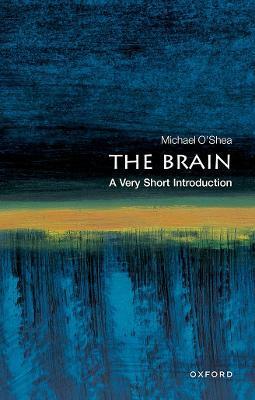 Michael O'Shea is Director of the Sussex Centre for Neuroscience in Sussex. This is his first trade book.